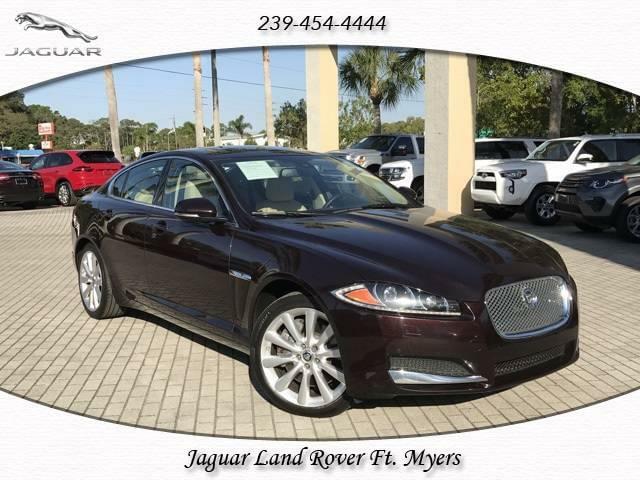 Drivers in Naples and Cape Coral looking for the Jaguar experience without the new car price tag can find it at Jaguar Fort Myers. Our CPO Specials give you access to luxury Certified Pre-Owned Jaguar models that are quality-inspected for the ultimate peace of mind. Check out what’s available below! WHAT A CAR, WHAT A DEAL!! THIS SEDAN IS LIGHTLY USED AND SHOWS LIKE NEW BOTH INSIDE AND OUT., WITH IT’S RICH HERITAGE THIS LUXURY SEDAN IS TRULY A SPECIAL VEHICLE FOR A SPECIAL BUYER!! IT’S BEEN SAID TO BE THE MOST DISTINCTIVE LUXURY SEDAN ON THE ROAD TODAY, IT’S FIT AND FINISH IS THE FINEST CRAFTSMANSHIP IN THE INDUSTRY AND WILL SURELY WOW ANYONE!! YOU CAN’T GO WRONG BUYING THIS JAGUAR!! 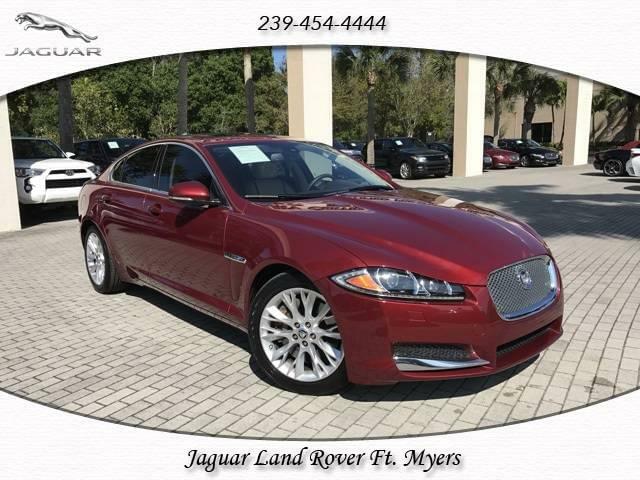 When you’re ready to take advantage of these Jaguar Certified Pre-Owned specials in the Fort Myers area, contact us for a test drive. Contact us online, and schedule a test drive today!